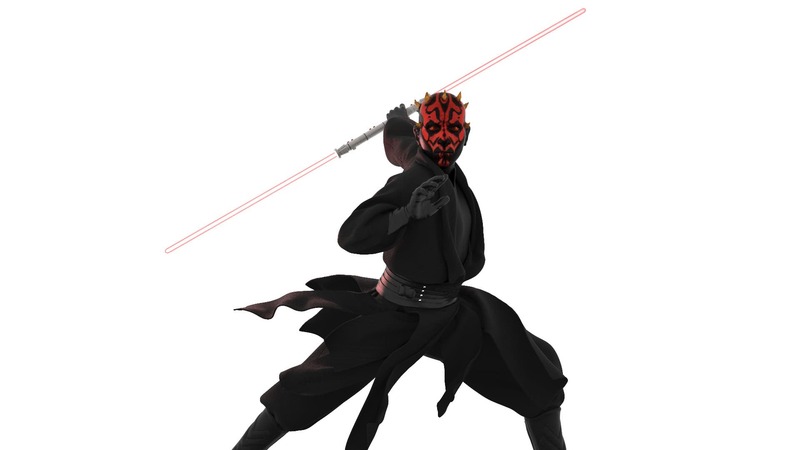 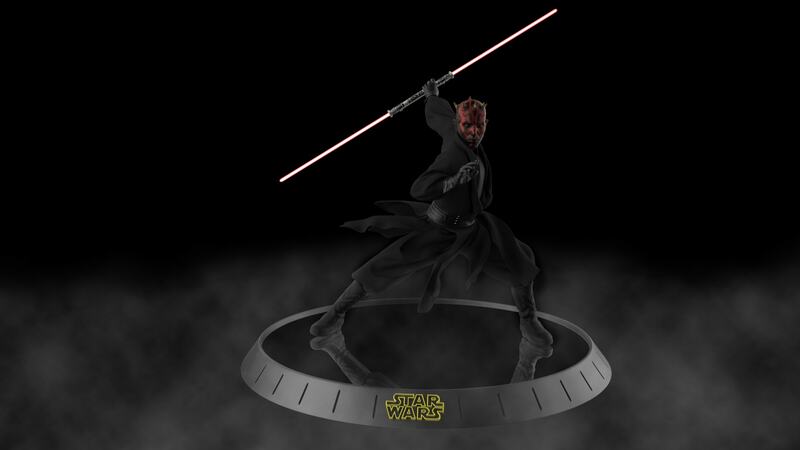 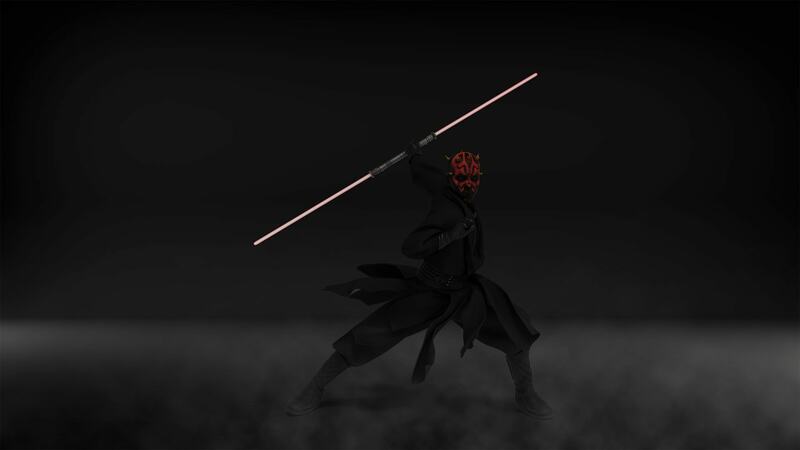 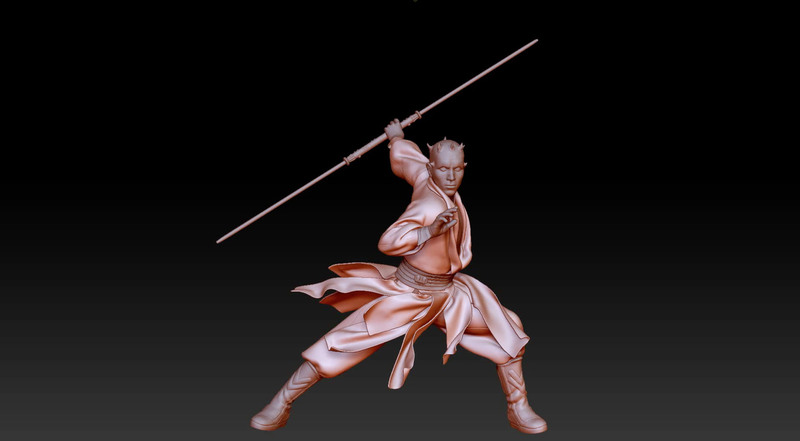 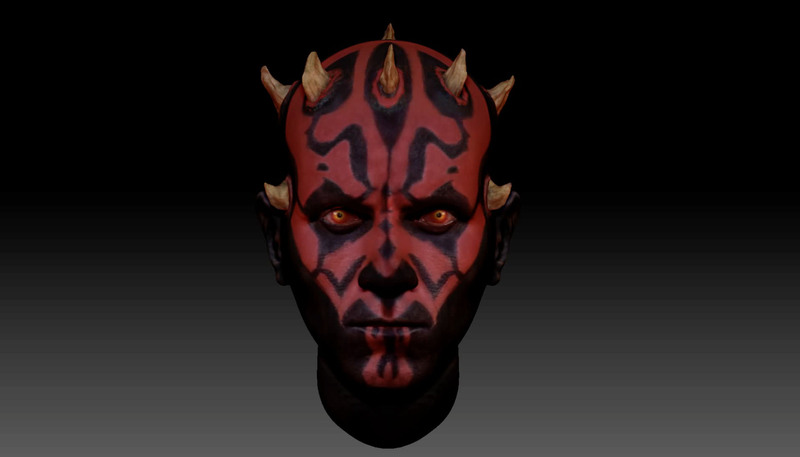 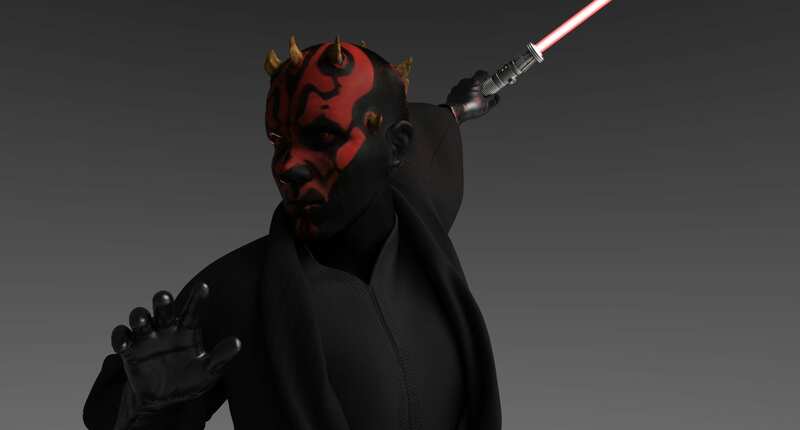 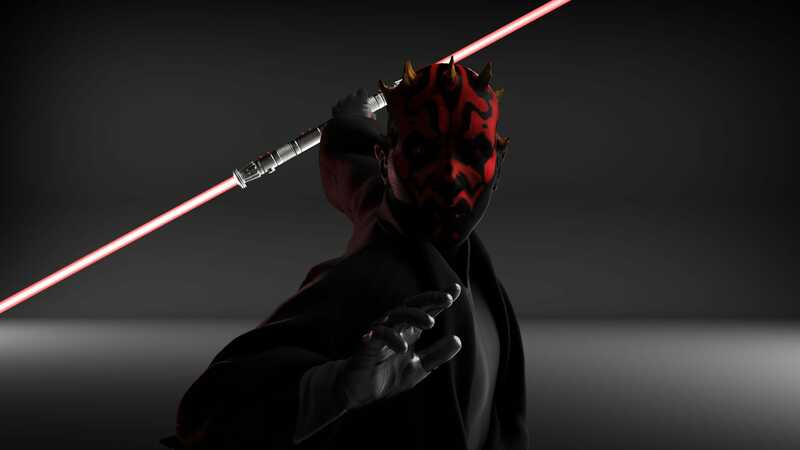 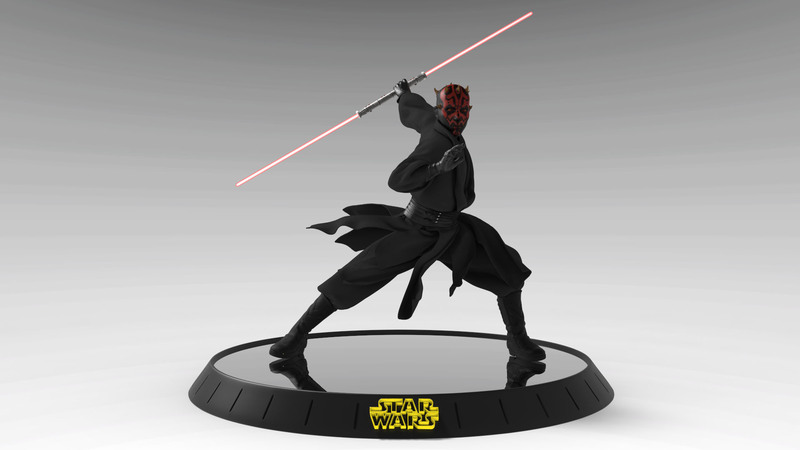 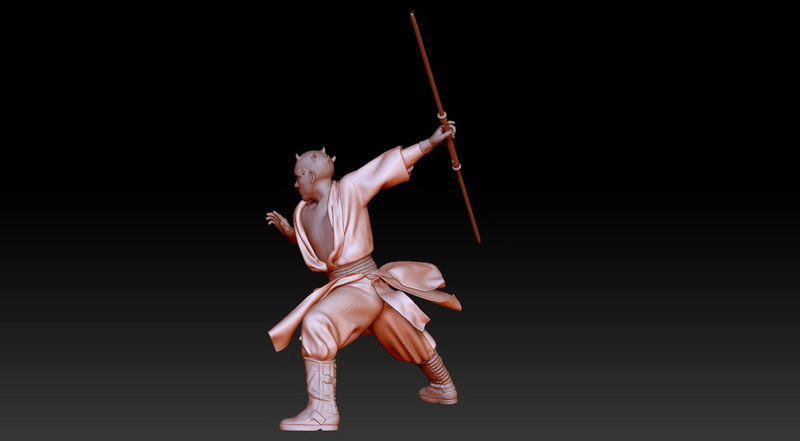 Darth Maul 3D character created in Z-Brush. 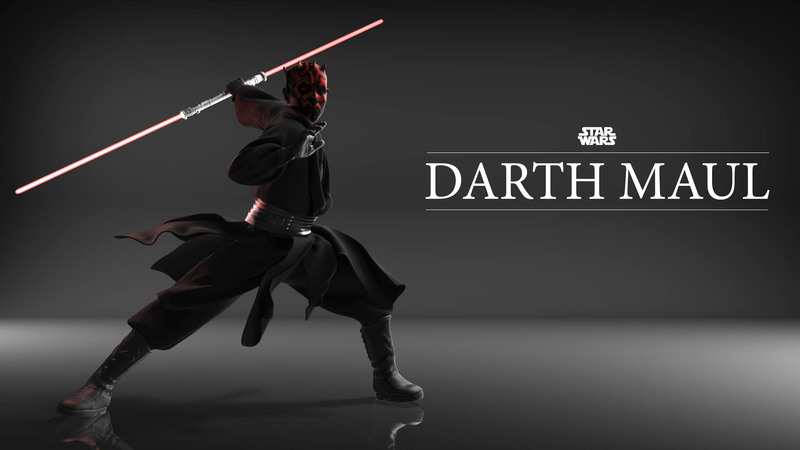 Lightsaber was modeled in Maya and cloth was created in Marvelous Designer how you can see in the Breakdown. 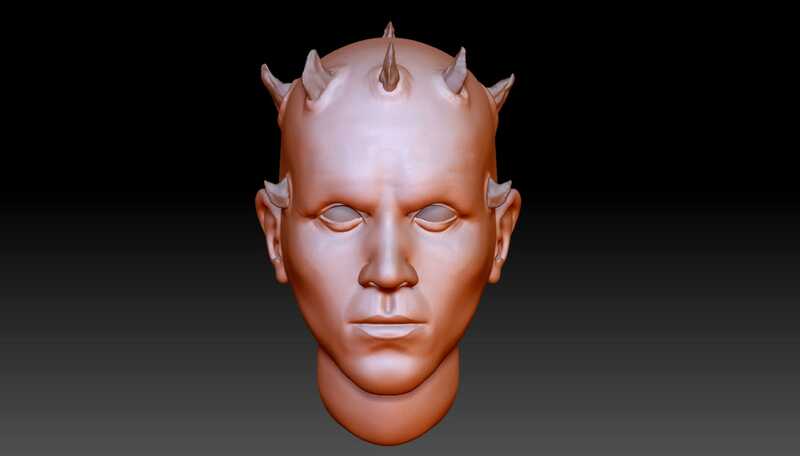 Texture was made in Z-Brush and final Shading and Lighting in Keyshot. 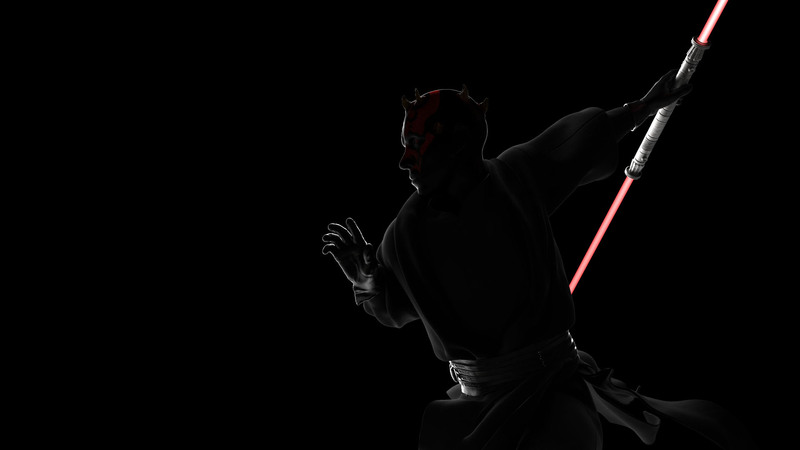 Compositing in Nuke.